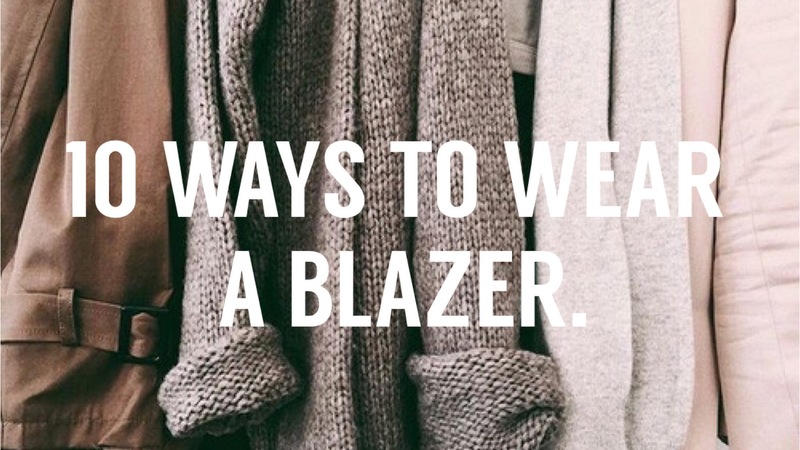 10 WAYS TO WEAR A BLAZER. Hey guys what’s up? So I figured it’s been ages since I did a fashion post. Infact since 2016 started I haven’t done any actual fashion posts . So today for you I decided to do 10 WAYS TO WEAR A BLAZER. Truly speaking me and blazers are best buddies even though I don’t own any. I like how blazers can turn any simple casual outfit into something professional and formal. I mean it can turn your outfit from total ratchet to a formal casual. 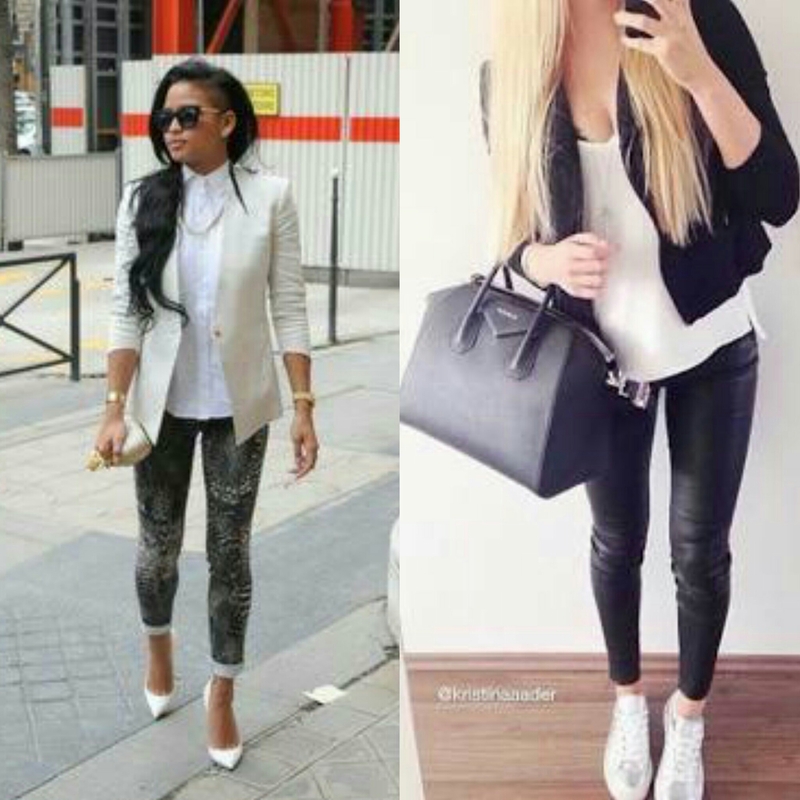 So yup here are some ways I think is best to wear your blazers. I would wear this if I worked for a magazine or a creative company. 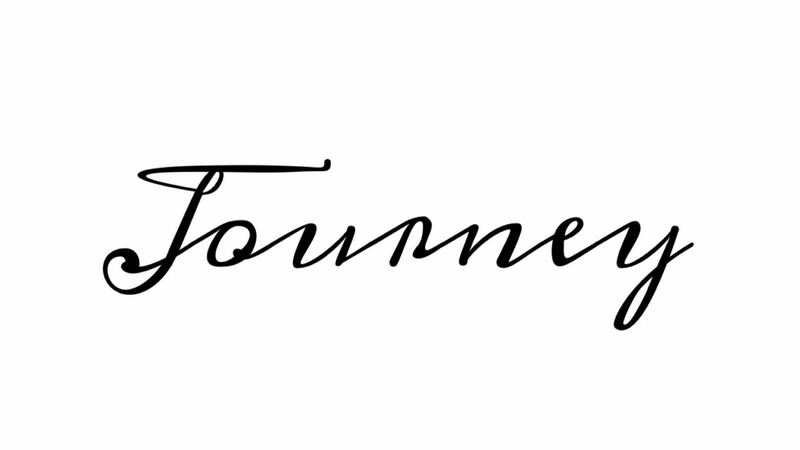 Just so that you look casual, you show the type of style you like and so that you still look on the professional side. I’d also wear this if I was going to a fashion event or some type of creative event so people can get the impression that I know how to look good as well as be professional and as a boss. This outfit is for more of if you’re going for a photo shoot but it would still look good to go with to work. It really depends on what kind of shoes or what accessories you’ve added to the long skirt/dress that you’re wearing that will make the outfit for a certain type of atmosphere. CASUAL WITH SOME SHORTS/ CROPS. This is for if you’re going out with your friends and you want to look on the more casual formal side. Again it depends on what kind of short or crop you’re wearing that will categorize the outfit. I’d wear a blazer with some shorts for work too! Okay this is now for the big bosses. I’d wear this outfit to hold of the impression that I know what I’m doing and to give off that confident look. Especially if you’re a boss this outfit would look great for your character. It gives of an assertive, confident look. With the right attitude you won’t be questioned twice. WITH SOME JEANS OR LEGGINGS. This last one is literally me going out on a date or going to a work meeting. Again I feel like I’d wear this only if I worked in a creative business. This is more of a casual look especially with the jeans and sneakers so going out to business lunch or even shopping with friends will do. Yup loves that’s my 5 ways to wear a blazer. I do not own any of the pictures I used, I simply just asked Google and looked through some outfits, so no credit for that. 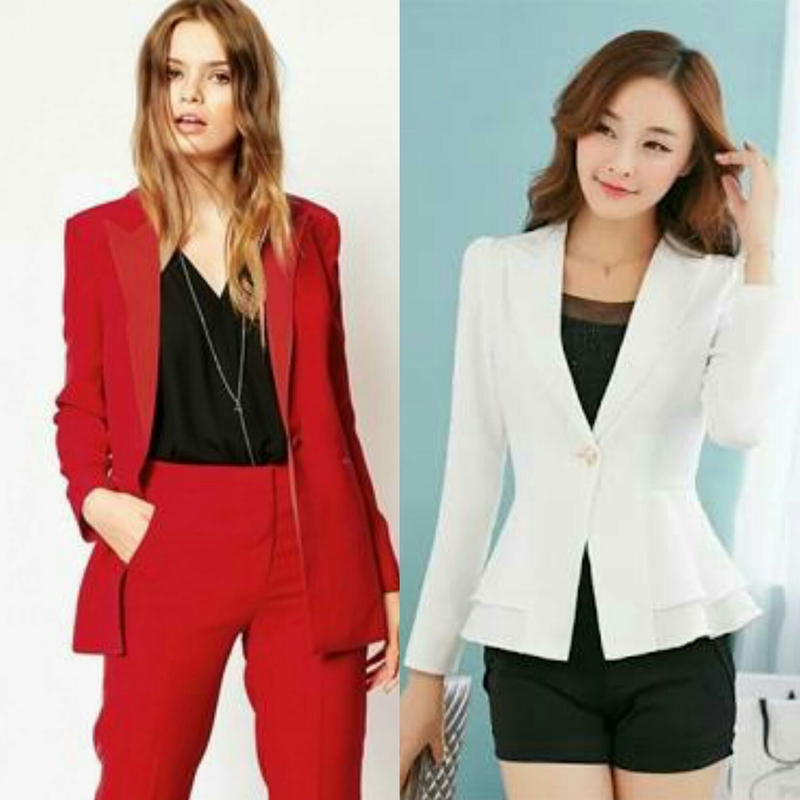 QOTD: HOW DO YOU STYLE YOUR BLAZER OR WHICH WAY DO YOU THINK IS BEST TO WEAR ‘S BLAZER? → RANT||THEY DON’T HAVE MY SIZE?! ← 100 FOLLOWERS!! THANK YOU!